The new in situ 3-in-1 biogas measurement instrument was presented today by Vaisala. The MGP261 was engineered for measuring methane, carbon dioxide and humidity in demanding environments. This compact measurement instrument is Ex certified up to zone 0, which enables in-line installation also in explosive atmospheres. The launch marks a new market entry for Vaisala and expands the company’s expertise into the field of biogas measurements. 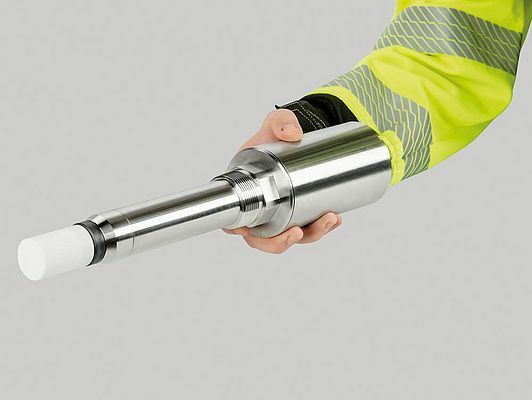 The unique Vaisala MGP261 multigas measurement instrument gives continuous readings of methane, carbon dioxide, and water vapor directly in the biogas process pipeline. It is optimized for biogas production processes, such as anaerobic digestion of waste from agriculture, industries and municipalities, and the utilization of landfill gas.